Small destination weddings are something to consider if you desire to be more sustainable with your event. Five Years Ago today, we did just that when John and Gregg pulled together a “shotgun wedding” for me and my husband, Sam. Although we felt our commitment from the day we met, we decided to make it a more formal union when we found out we were expecting a child. Our desire had been to keep it simple and just elope, but John and Gregg , with their love for design and special events, had something else in mind. 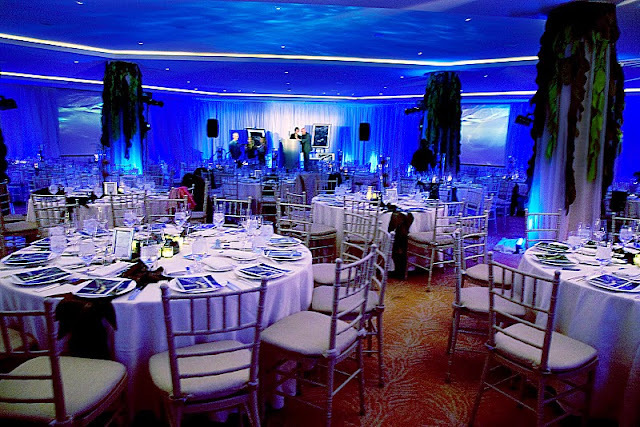 So, they jumped on the occasion to help us make our union a special event, no matter how simple our expectations had been. Knowing our love for the tropics and travel, and with simplicity in mind, John made a list ; and, within the day, we were receiving faxes and signing on the dotted line to set a date to be married on a private beach in front of their home. This was a special place for me as it was one of the first start- to- finish projects I did with them…and went on to help style a photo shoot with Durston Saylor and Architectural Digest. 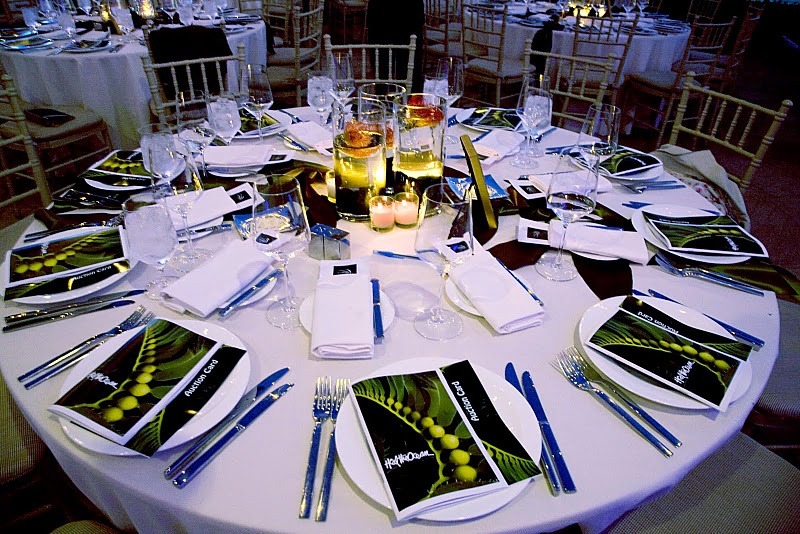 We kept the kelp theme consistent throughout the decor of the event with the help of inspired artist Susan Venable’s beautiful graphic design coordination; the programs and menus became an integral part of the decor of each table. With the help of Jessica Risko-Smith and Shannon Venable we designed a “tide pool” centerpiece arrangement made from succulents and Protea blossoms. Julia Julia Louis-Drefus was the HTO event’s Honorary Chair. She is a brilliant, generous and really funny speaker who has graciously lent her name and talent to Heal the Ocean year after year. The evening was one of those perfect Santa Barbara indian summer nights, complete with a beautiful sunset. 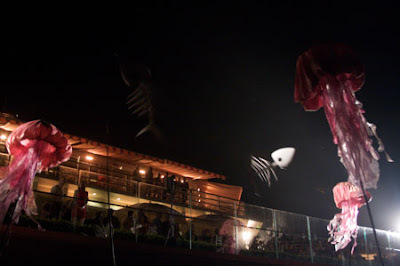 The cocktail hour did not want to end; people just wanted to continue to party! 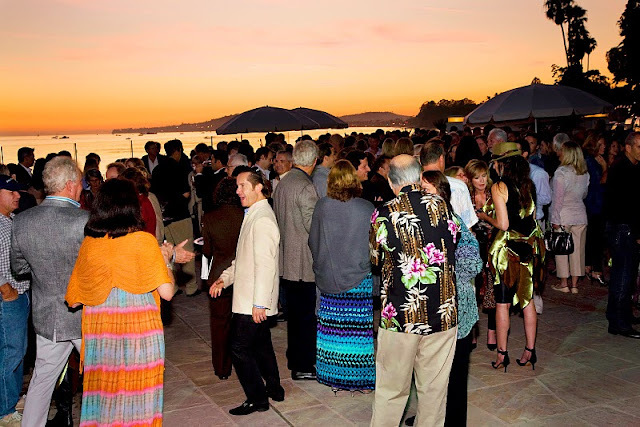 It was hard to call 450 people to dinner and then to leave this beautiful terrace by the sea. A remarkable effort led by just a few our friends and neighbors and a small core group of donors led to a partnership with The Nature Conservancy and to an award of Fed Stimulus Money (American Recovery and Reinvestment Act) specifically for this Alien Algae Removal Project as reported KHON2 News. This grass roots local group put a grant proposal together for what really is a “shovel ready” project. We can personally attest to the fact that there is no wasteful or ambiguous allocation of funds going on here. See News video. 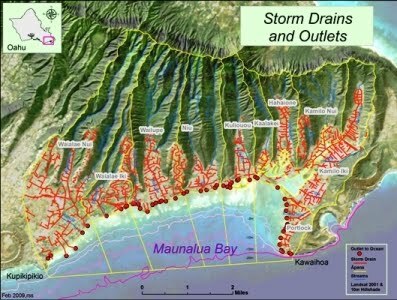 Be Green 2: Fed Stimulus Money Going to Algae Removal Project – KHON2.com. 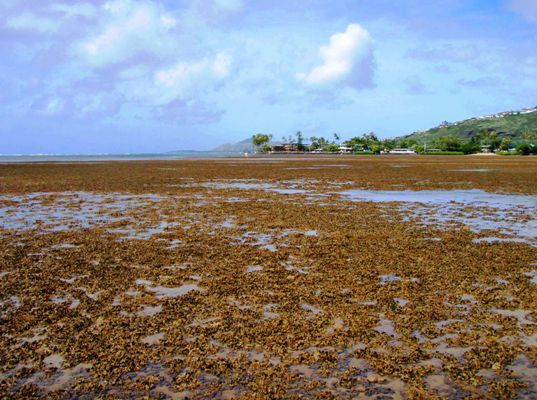 The stimulus money is specifically for a removal of invasive alien algae project that is under the direction of Mālama Maunalua. MM still is a under funded organization that operates on a shoe string. Here is a link to their site where donations can be made to this fantastically effective non-profit group. Mālama Maunalua, in association with The Nature Conservancy and NOAA MM is really making a difference in the restoration and preservation of this Beautiful Bay. Alien algae have been recognized as one of the top threats to our oceans’ health and recovery, in Hawai‘i and elsewhere. This threat is exacerbated by sedimentation from land-based sources which helps invasive algae get established and grow on reef flats. Compounding the problem, fishing pressure has dramatically reduced populations of plant-eating species like parrotfishes (uhu) and sea urchins. Once established, invasive algae drastically alter the seabed by smothering and killing corals and seagrass meadows, and overwhelming and destroying habitat for other reef life. 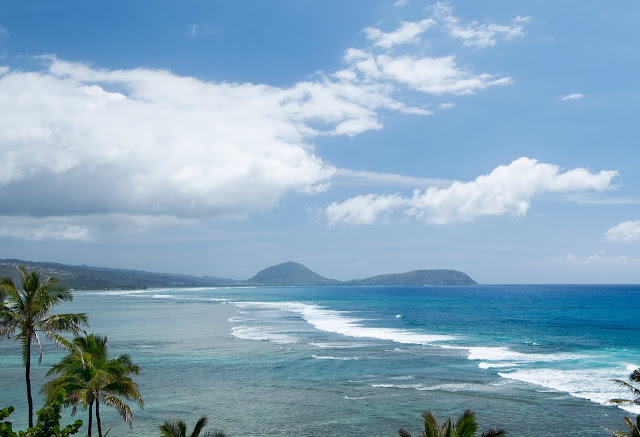 View of Maunalua By from our Lanai at our Black Point Property. Aerial Photo showing a “Patch” of removed alien algae and it is not coming back! Algea is removed like this, pick it up and stick it in the bag after inspecting contents for sea life. Bags are transferred to Canoes or Kayaks then brought ashore and weight and carted off for bio reuse, such as mulching. Teaching the Keiki (children) is a very important aspect of the community outreach. Getting them to the beach to watch and participate leads to an understanding that they will inherit this responsibility. 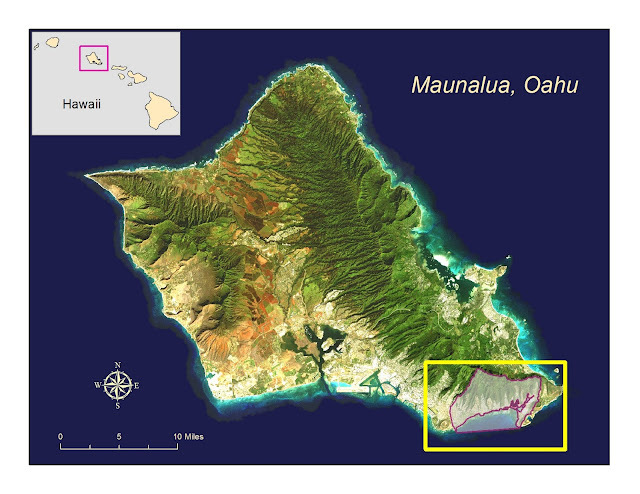 Understanding the relationship between the Makua and Makai (the mountains and the sea) is something that Keiki need to learn early. Here Congressman Neil Abercrombie Representative of Hawaii’s 1st District, instructs Keiki for a photo op. 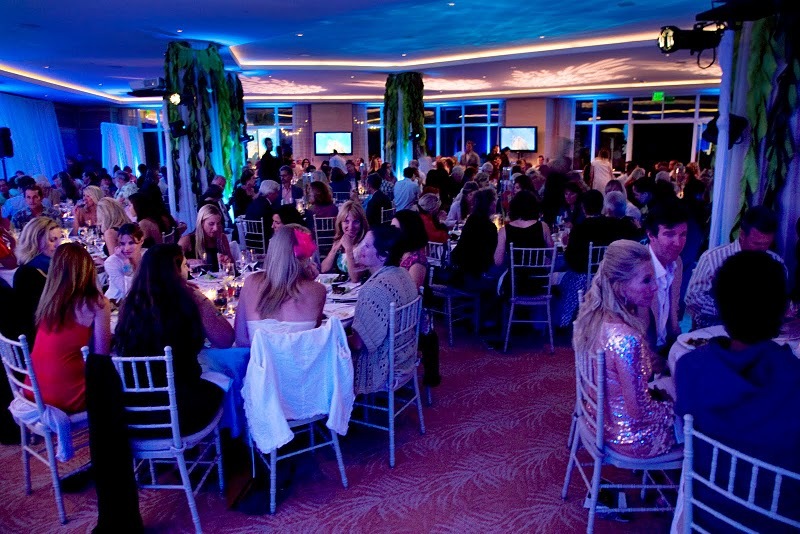 Heal The Ocean Benefit in Montecito, Ca. 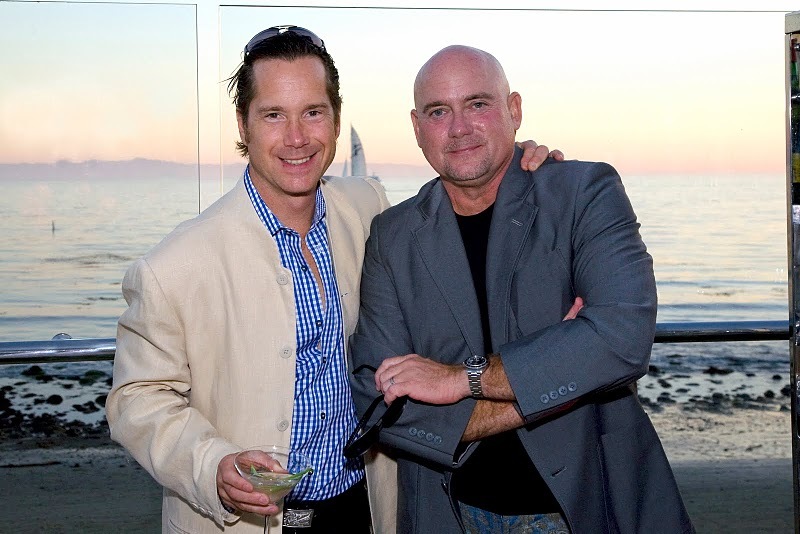 October 17, 2009	in Giving Back, Media, Videos	with Comments Off on Heal The Ocean Benefit in Montecito, Ca. Julia Louis-Dreyfus was a hysterical talking about “s**t and piss, let’s face it, that’s what we’re talking about” prior to dinner at the annual gala benefiting Heal the Ocean on September 26. You can learn more about Ms. Dreyfus’s charity work at Look to the Stars the world of celebrity giving. 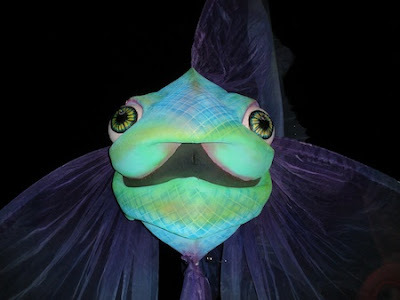 This exquisite ‘fabulous fish” puppet created by Matthew McAvene was just one of a cast of creations for part of the post dinner and auction entertainment. 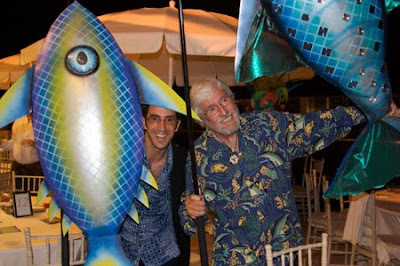 Mr McAvene and Jean-Michel Cousteau (right) pose with fishy friends just part of the cast of The Big Fabulous Fish Show.